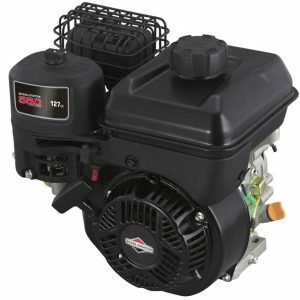 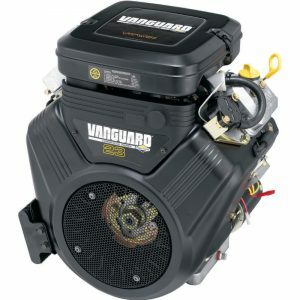 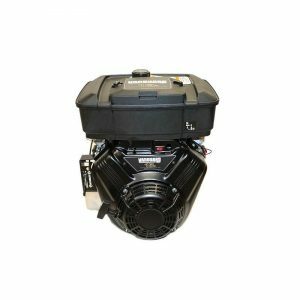 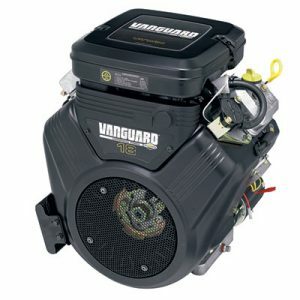 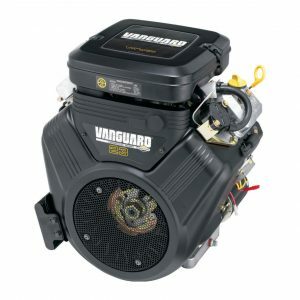 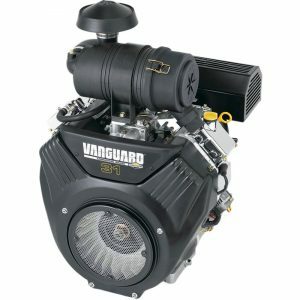 Briggs & Stratton horizontal engines are tough, reliable and efficient. 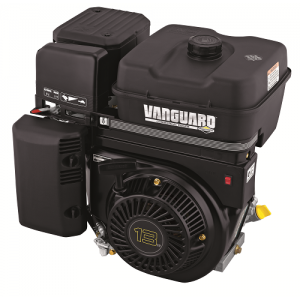 Feature for feature, they offer you the best value available for the residential and commercial segments you serve. 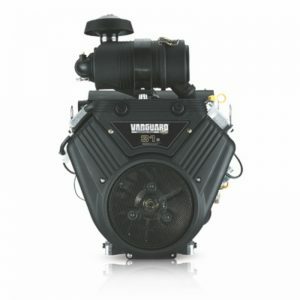 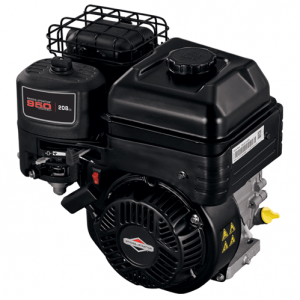 Our horizontal engines can be found in tillers, generators, pressure washers or water pumps all over the world. 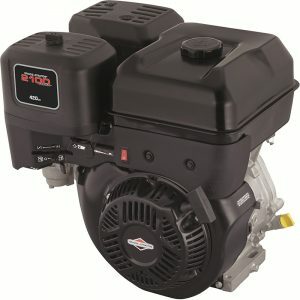 Buying in Western Australia is supporting our local economy.